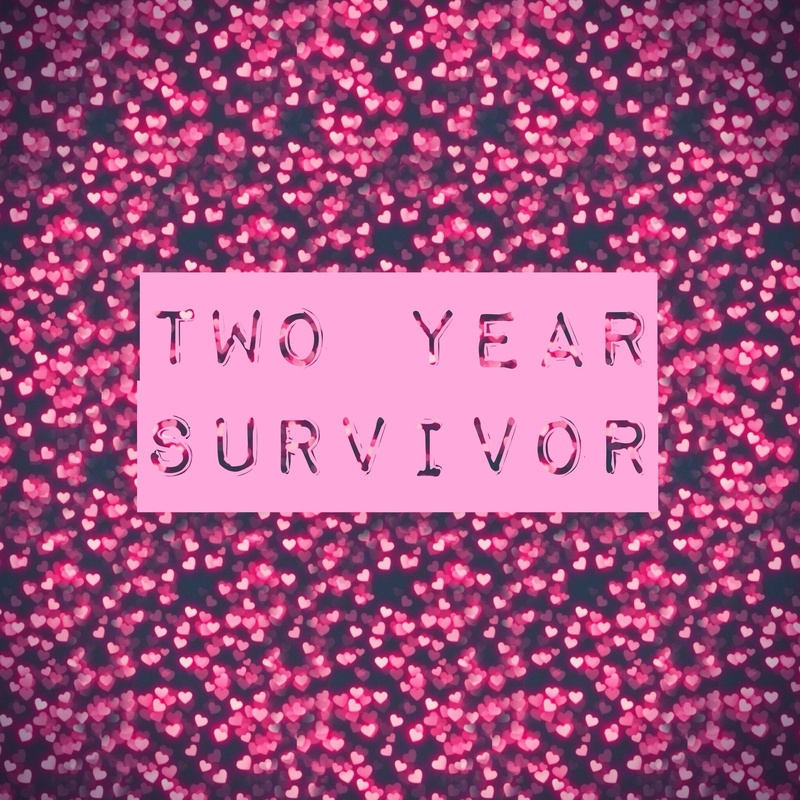 After several years of attacking my relationships, my finances, my emotions and my mind, you decided to step up your game and attack my body…with cancer. I guess you thought you had worn me down and had finally found the one thing that would destroy me. But you were oh so wrong. You didn’t count on me being so strong. You didn’t know that instead of giving up I would fight harder than I have ever fought. You didn’t count on me grabbing on to Jesus’ nail scarred hand, literally for dear life. You didn’t know I knew The Word so well and that not only would I proclaim every promise I could find, but I would use it against you when you attacked my mind with lies and my heart with fear. And you didn’t count on the many ‘angels’ that stood with me in prayer beating down heaven’s door daily demanding the healing promised by the stripes places upon my Saviour’s back. 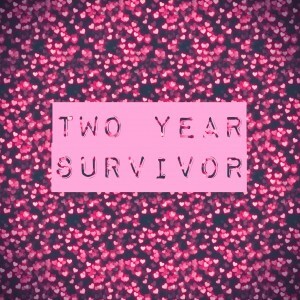 It attacked me over nine years ago and I too fought the battle with God’s help and won! Congratulations!